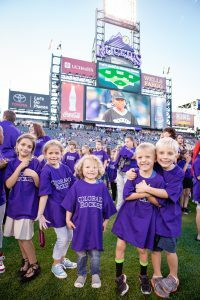 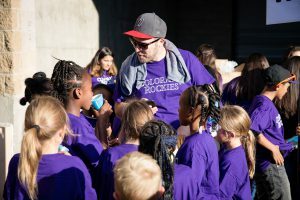 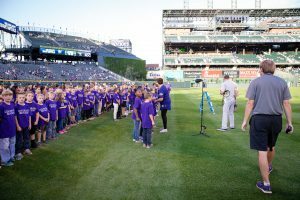 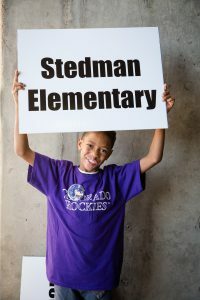 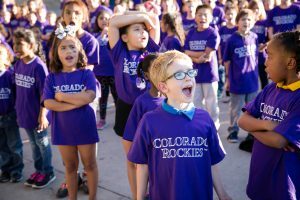 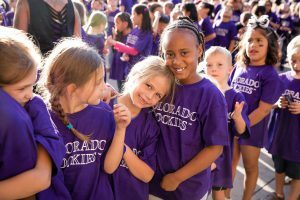 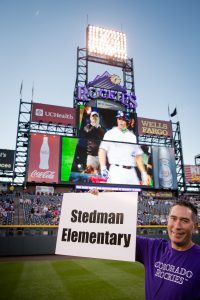 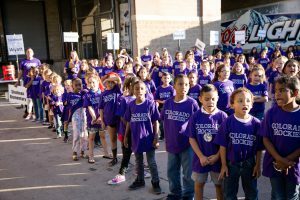 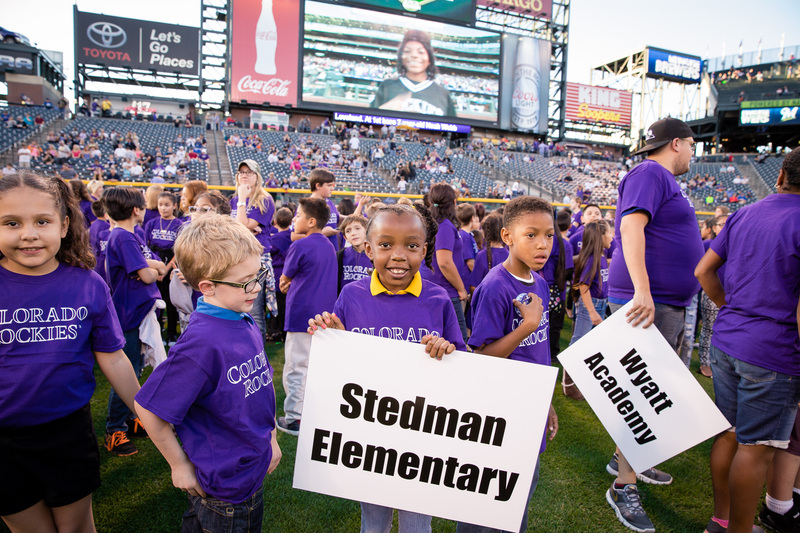 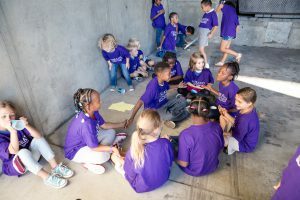 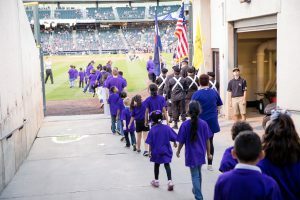 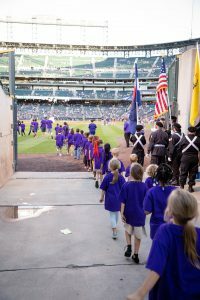 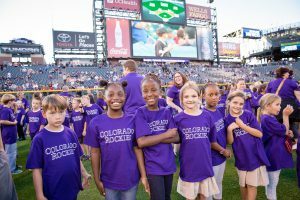 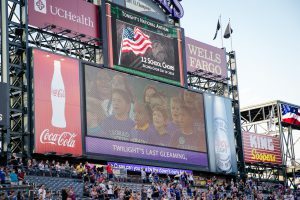 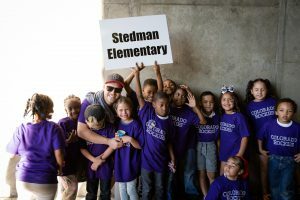 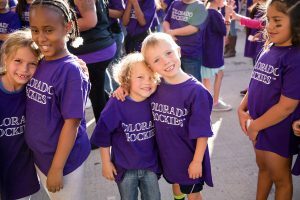 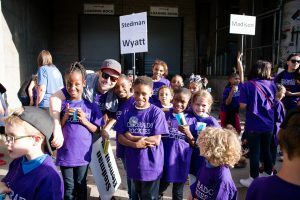 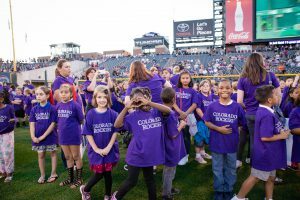 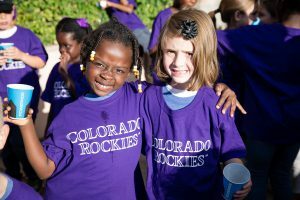 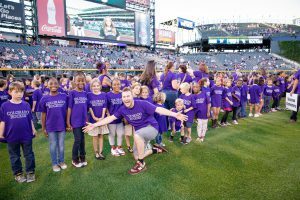 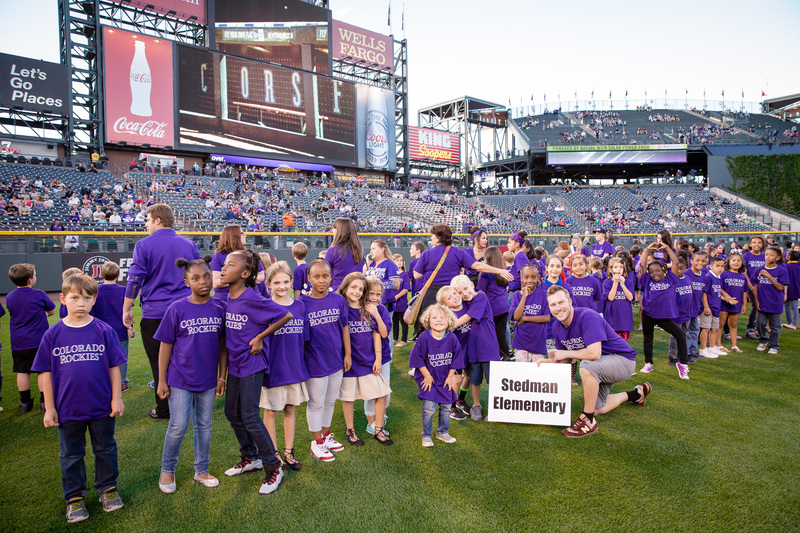 27 Stedman students took the field at the Rockies game on October 1st to help sing the National Anthem. 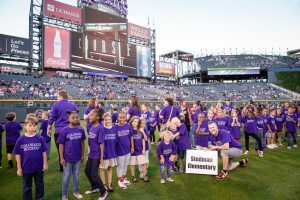 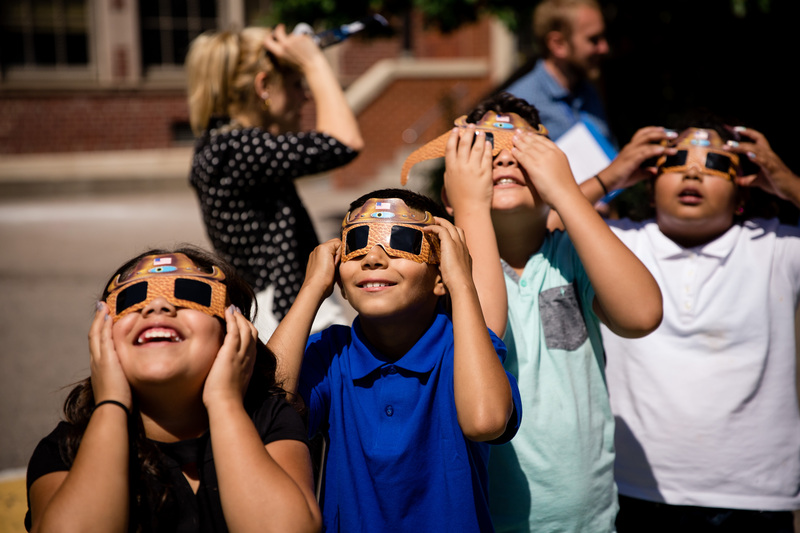 Thank you to Mr. Williams for organizing this crazy and fun experience for our students, and thank you to the families for taking part. 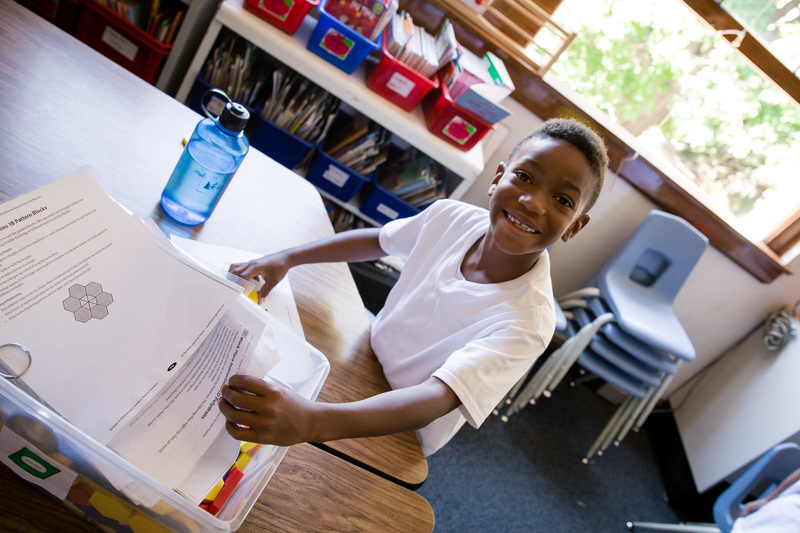 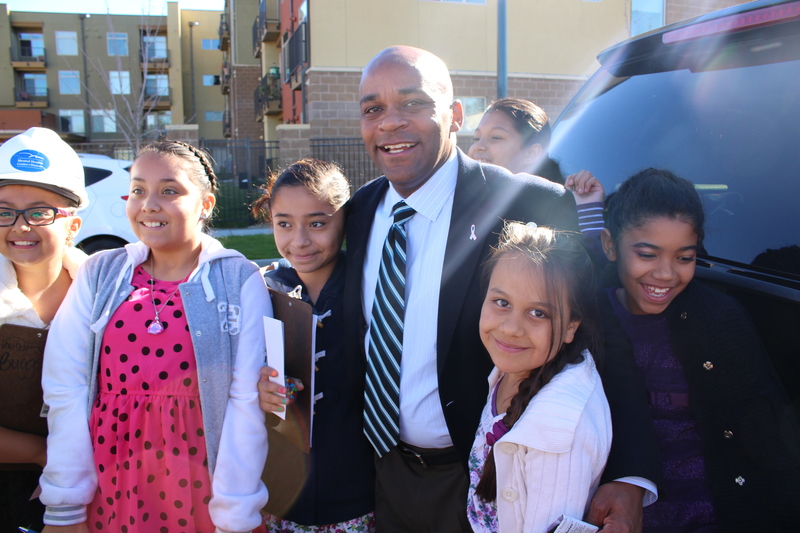 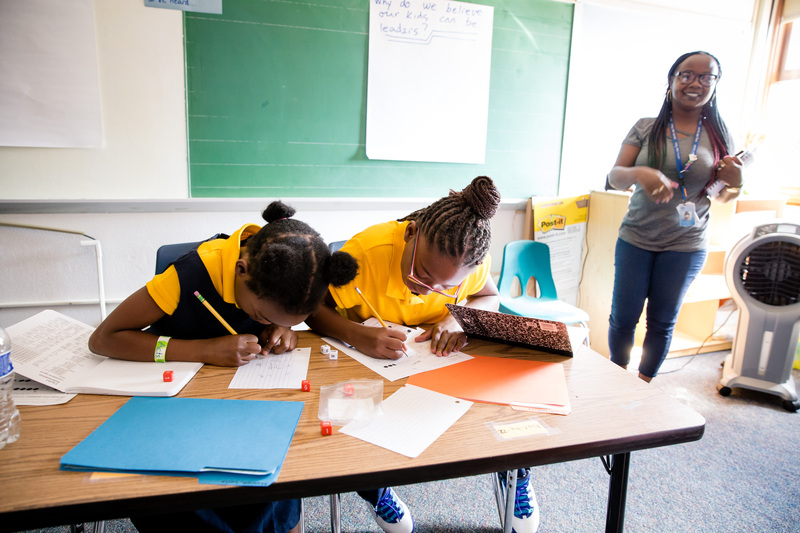 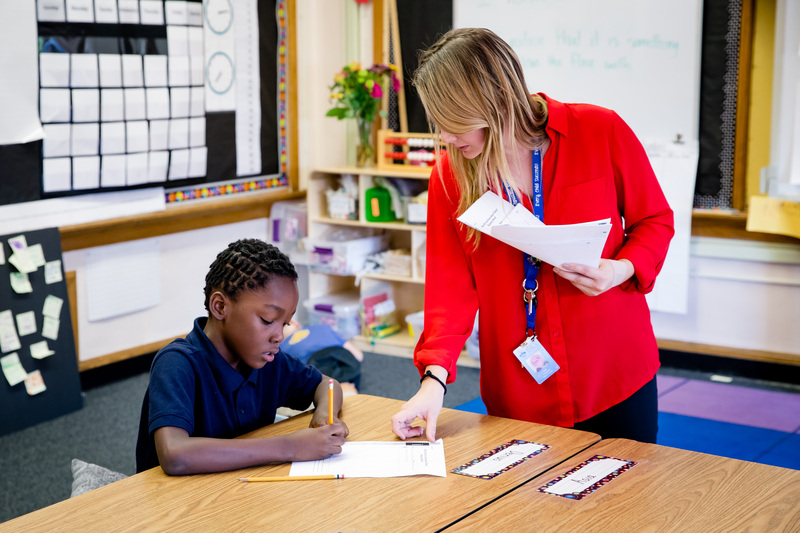 Thank you also to the parents who are helping us use this experience as a tool to dig deeper into matters of social and racial justice. 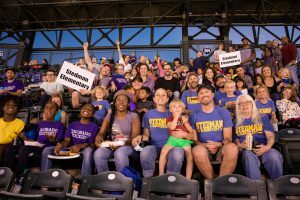 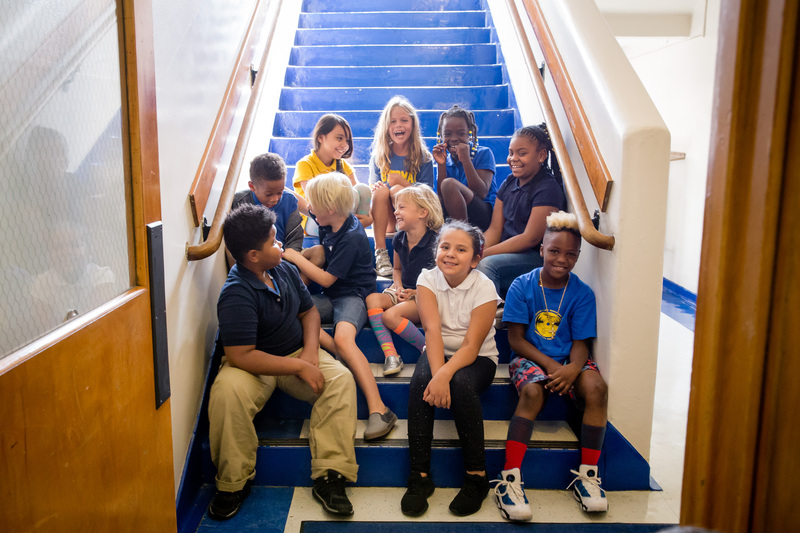 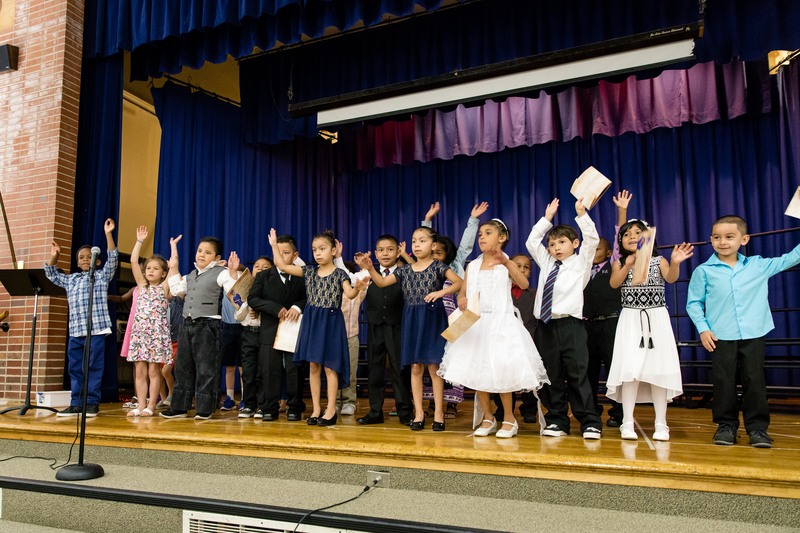 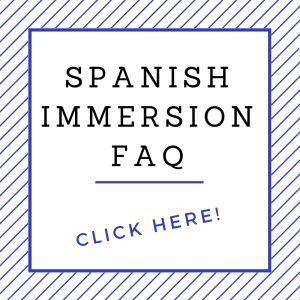 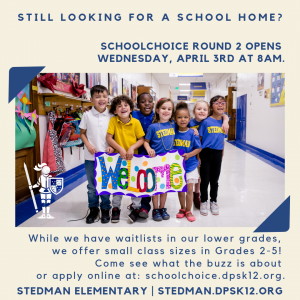 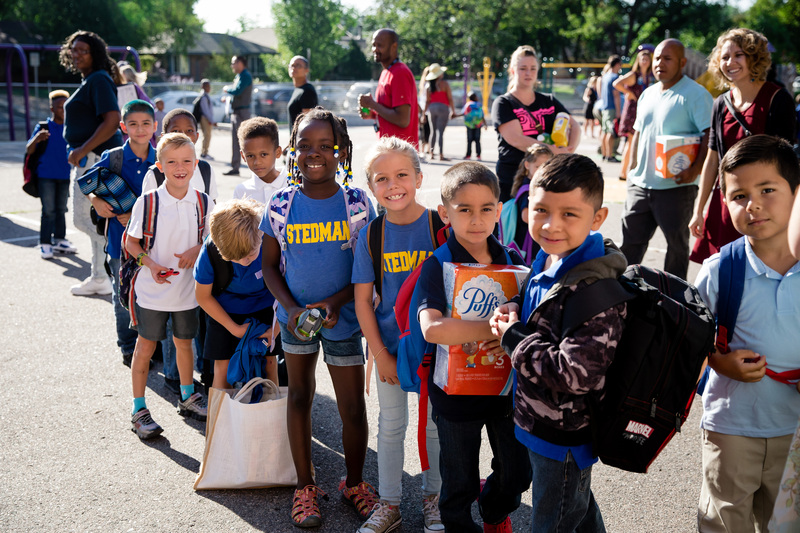 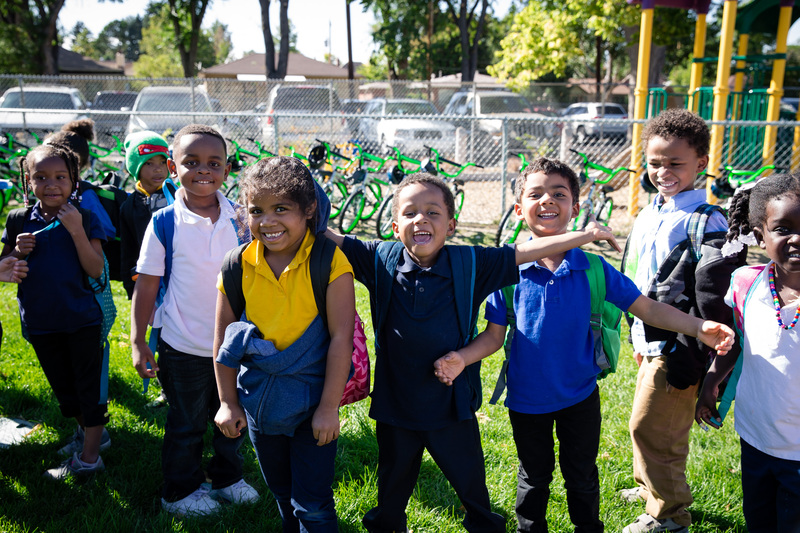 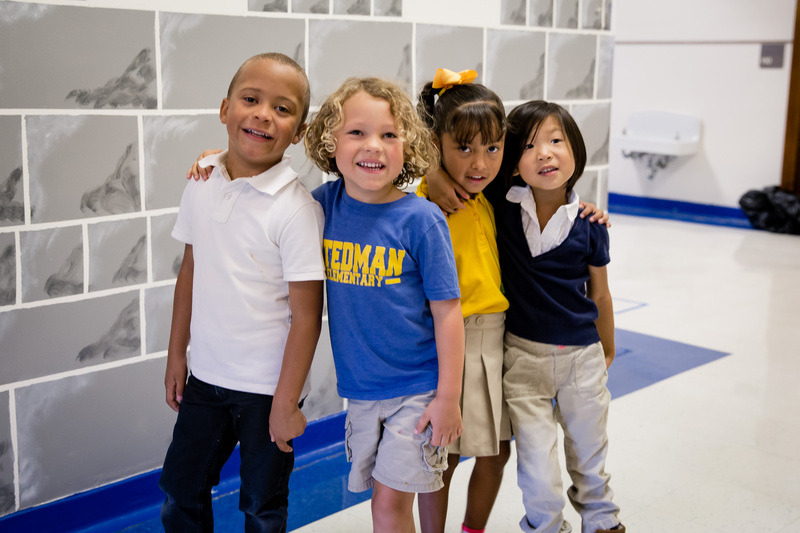 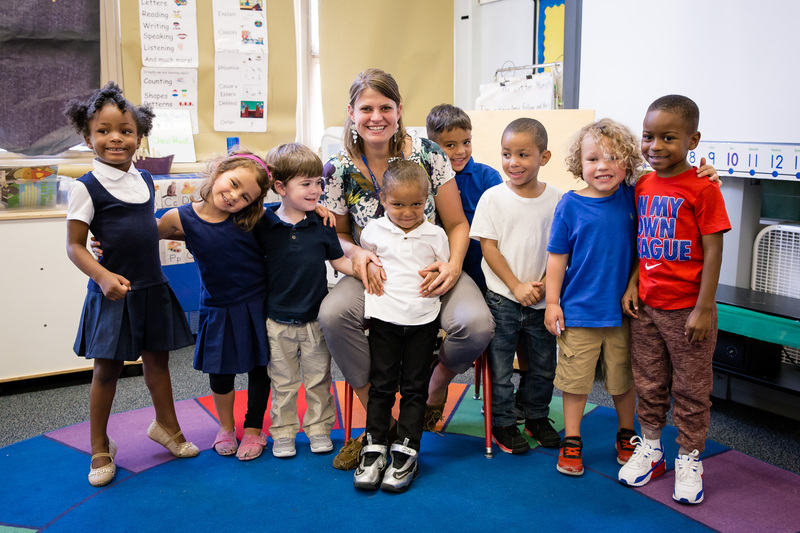 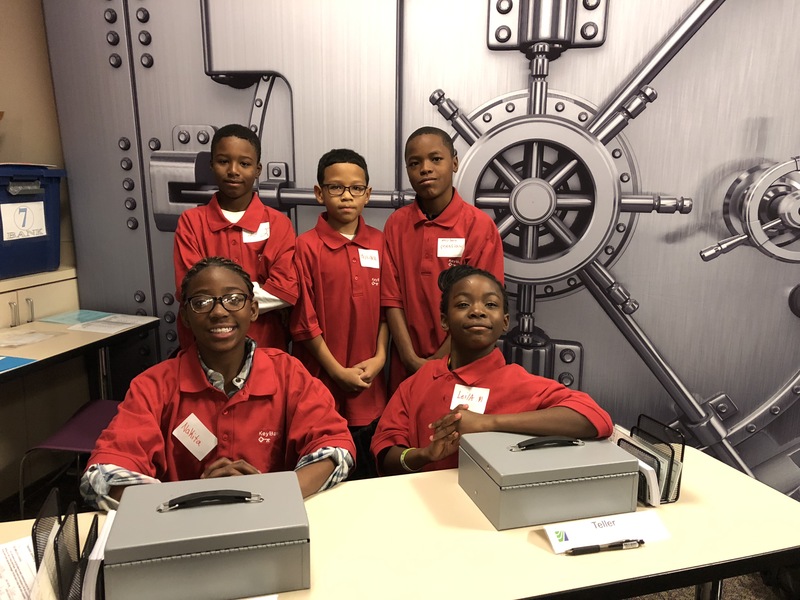 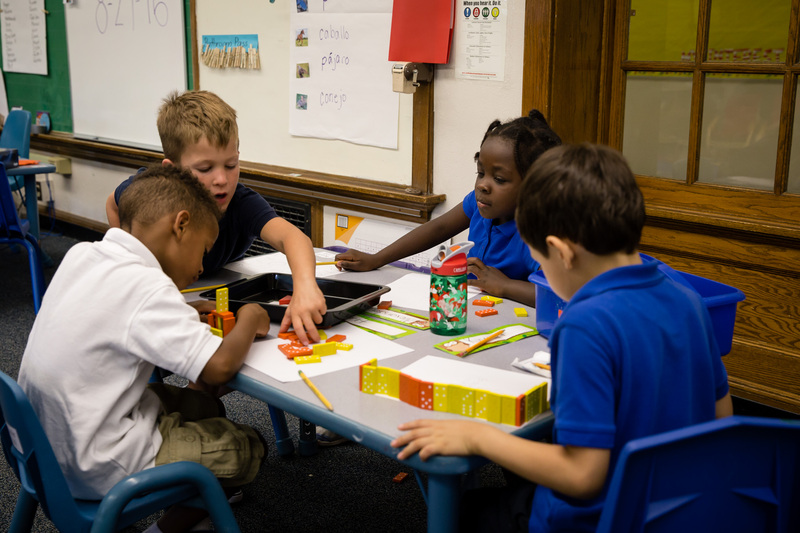 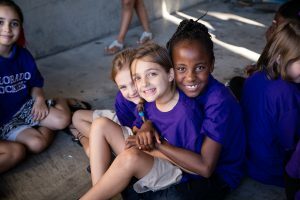 We are a community growing together! 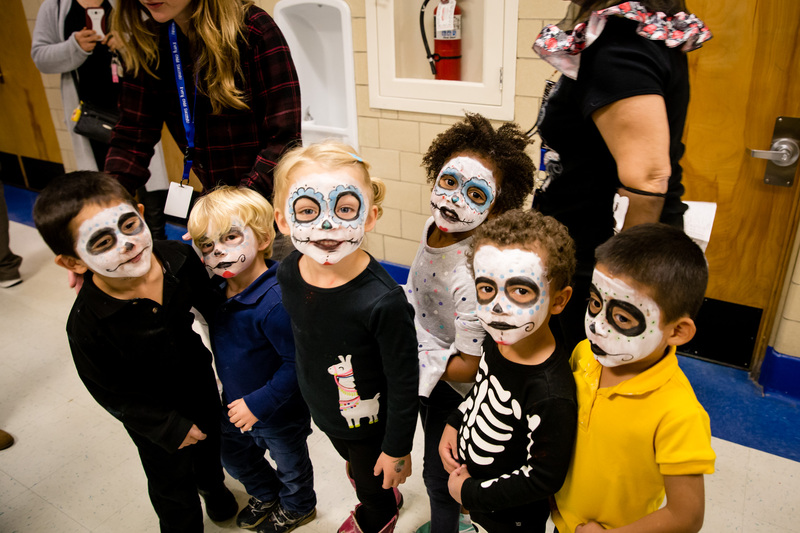 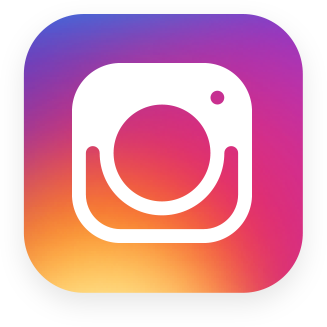 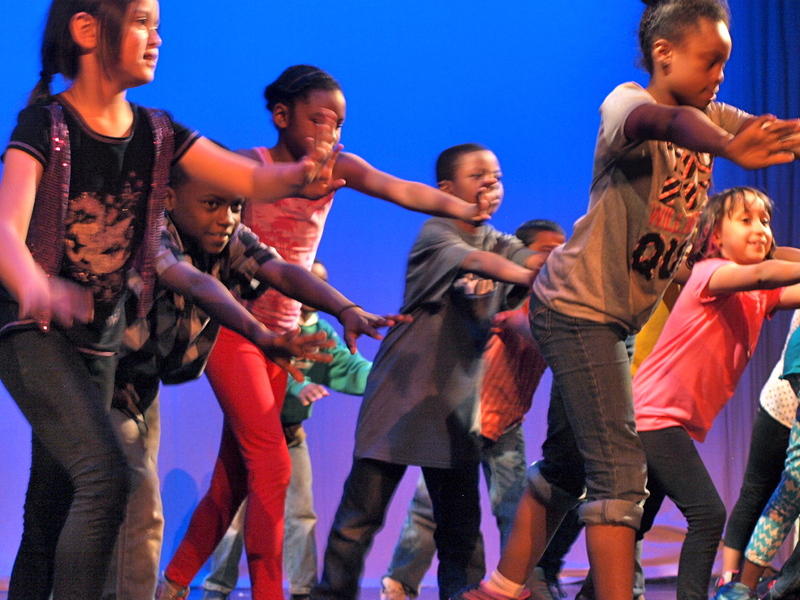 Next Post:Fall Festival on Oct. 21st!